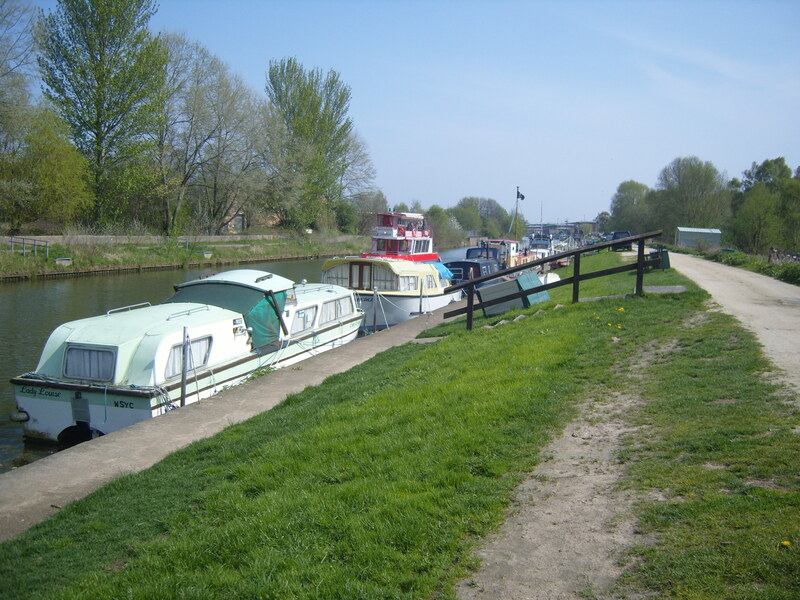 The Canal & River Trust offers more more than 60 long term moorings on the edge of the historic city of Lincoln. The moorings, 20 of which have full residential consent, lie to the west of Brayford Pool - the meeting point of the Fossdyke Canal and River Witham. There is customer service facilities block at the site which includes an elsan disposal point, toilet, shower and a separate disabled toilet and shower. The pump-out facility is at the water's edge in front of the facilities block and the refuse disposal point can be found to the rear of the block. There are a number of water points along the mooring site. Uplighting has been installed along part of the Residential Moorings. Electricity is provided to some though not all berths. For residential moorings, Council Tax is payable to the local authority. IMPORTANT NOTE: Please note, the height restriction at the Glory Hole, Lincoln is 9ft 2ins (2.79 metres). There are no viewing restrictions, the site may be accessed at any time from the towpath, opposite. Whilst at the site, please respect the privacy of other moorers.